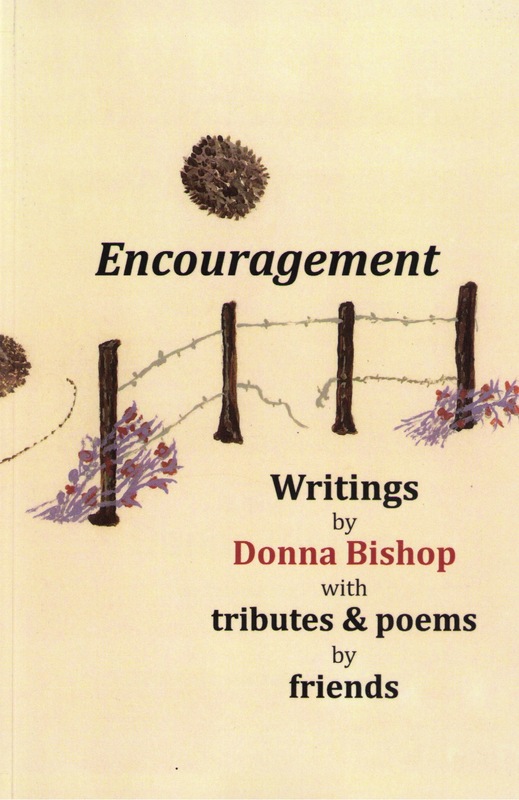 Encouragement - Writings by Donna Bishop with tributes & poems by friends. FVPS 2014 anthology. Click on image for details. Picking Flowers - Poems by Thurlow Gowan with tributes and poems by friends. MSA PPS 2012 Anthology. Click on image for details. River of Words - anthology published by MSA PPS in 2009. Click on image for details. In The Haggard Road Shelley shares her love of words and images. A beautiful first collection. Click on image for details. I Am The Poem culminates a lifetime of teaching and thinking about poetry - by Alvin G. Ens. Click on image for details. A poem collection by Violet Nesdoly, about the families we are a part of, and the homestead we all inhabit. Click on image for details. Poetic Spirits of the Valley-an anthology representing 25 years of poetic history in the Fraser Valley. Click on image for more details. Get news of upcoming FVPS poetry events delivered right to your inbox. Sign up HERE. Browse Newsletter Archive. 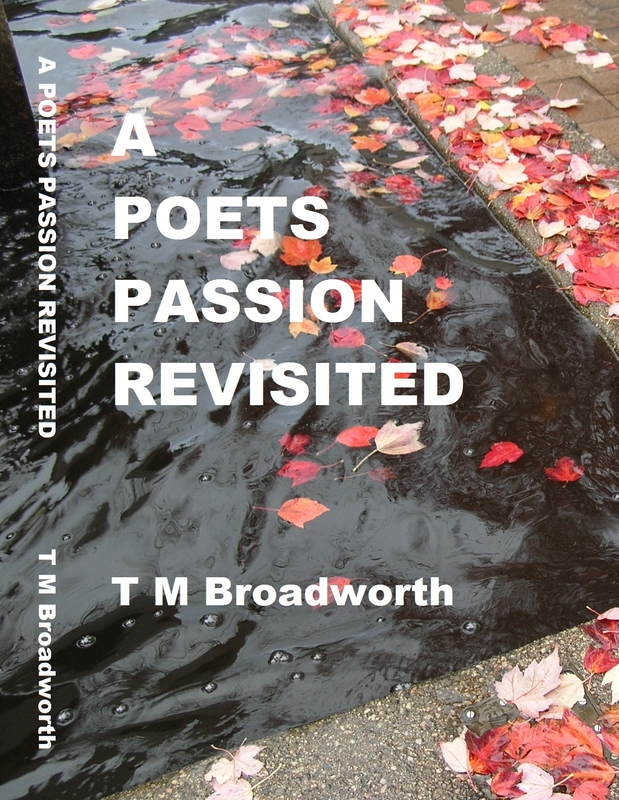 A Poets Passion Revisited by T. M. Broadworth - A collection of personal writings and photo art celebrating the complexities of life. 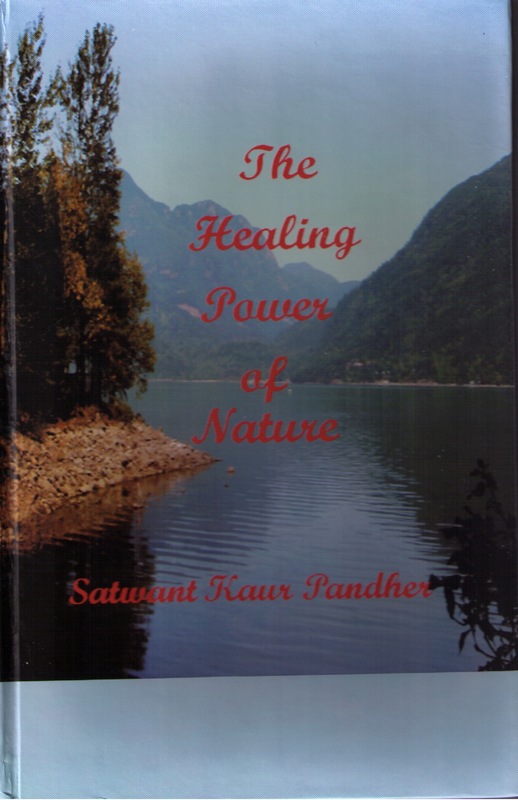 The Healing Power of Nature by Satwant Kaur Pandher. This full-color hardcover book contains over 50 poems and many photos. Click on image for details. 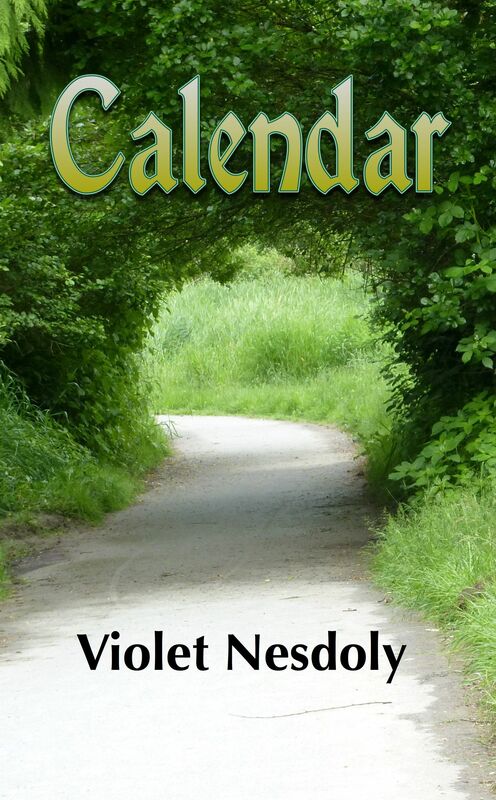 Calendar by Violet Nesdoly. 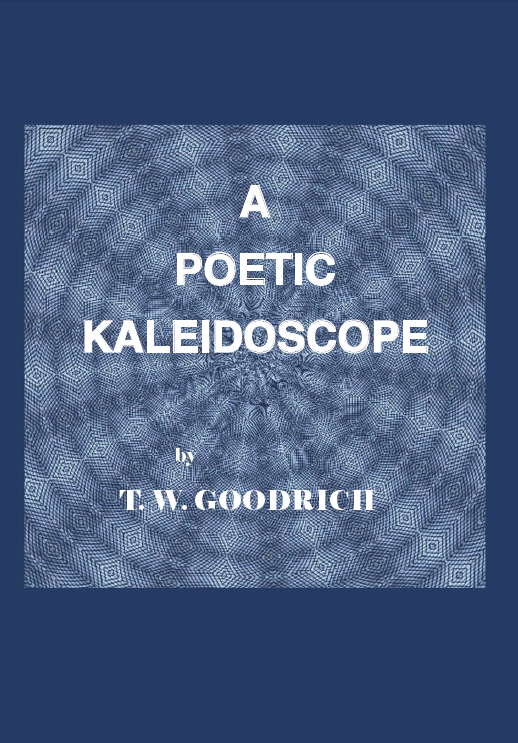 Contains over 50 poems that explore the rhythms of the year, nature, life & the family. FREE! Click on image for details. A first collection by Nicholas Roberts, the space between the eyes contains over 50 poems. Click on image for details. 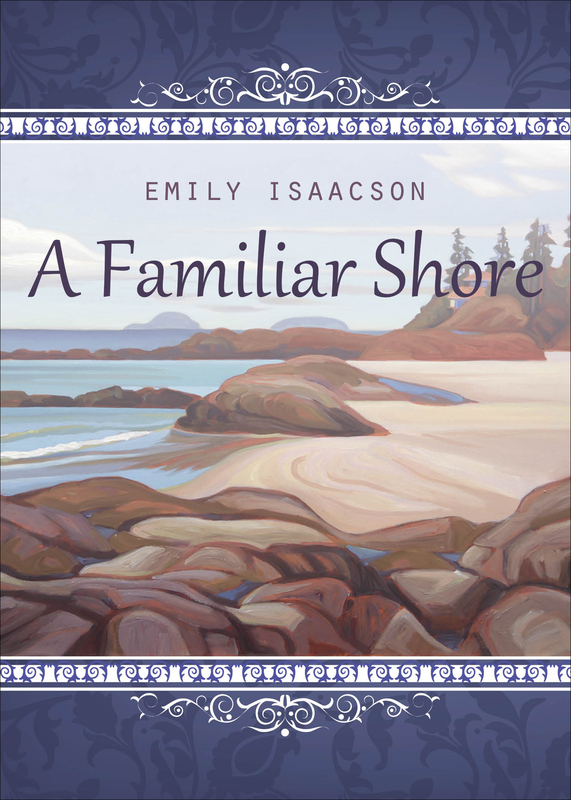 Hours From A Convent by Emily Isaacson. Poems from the perspective of a young nun. Click on image for details. 'Magnoliye De Phul' by Satwant Pander was inspired by Satwant's love of nature. Click on image for details. Colours of My Heart - Poems by Surjeet Kalsey. Click on image for details. Fritzy is a novelette, by Donna Bishop based on Fritzy's childhood. Informative reading for a ten year old. Delightful reading for an adult. Click on image for details. © 2018 – All poems and photos on this site are protected by copyright and may not be reproduced or used elsewhere without specific permission of their respective owners. CONGRATULATIONS to several of our members who have entered and won contests in 2016. Alvin Ens’s poem “The Pregnant Pause” was awarded FIRST PLACE in the 2016 Inscribe Christian Writers’ Fellowship Winter Contest for pieces published in the media in 2015. Alvin Ens’s story “Pumpkins” was awarded FIRST PLACE in the Royal City Literary Arts Write On! Contest, Fiction category. His poem “TransCanada” was awarded FIRST PLACE in The Ontario Poetry Society’s 2016 Epic Proportions Poetry Competition. Alvin has also entered and been awarded HONORABLE MENTION in the Canadian Stories contest in 2013, 2014, and 2015. Violet Nesdoly’s poem “The Longsuffering of Old Bibles” received an HONORABLE MENTION in the 2016 Utmost Poetry Contest. Violet Nesdoly’s blog post “Eleven Must Haves in My Toolkit” and her poem “Dangerous Secret” were both awarded a THIRD PLACE in the Inscribe Christian Writer’s Fellowship 2016 Fall Contest (Blog Post and Poetry categories).